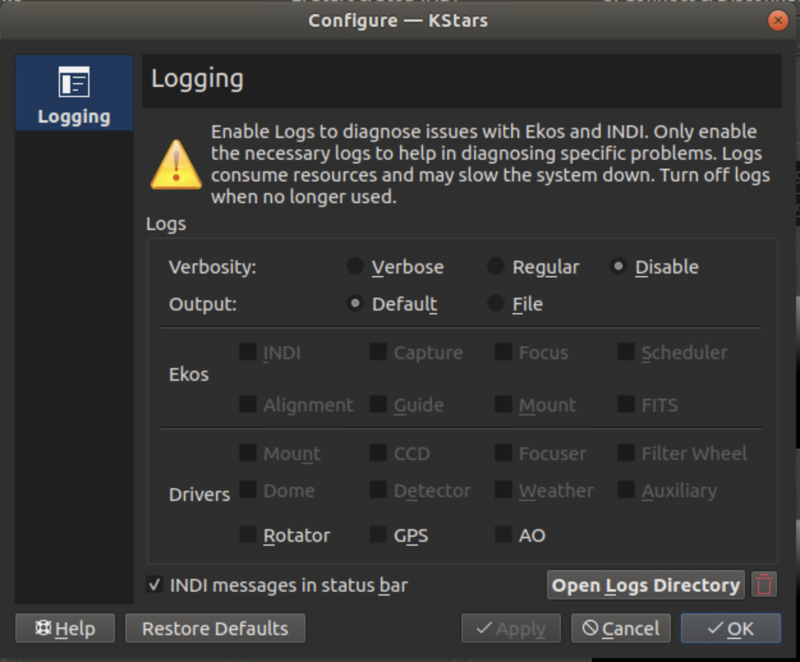 So in brief, KStars/INDI/Ekos, for an unknown reason, writes an immense amount of log to /var/log/kernal.log and /var/log/syslog and trashed two of my computers running Ubuntu 18.04 LTS. Absolutely 0 bytes left in /root on both computers and I am now unable to boot them up. This is a very serious problem. INDI/KStars/Ekos managed to write 69GB of log within a matter of minutes. If I manage to recover and open (69GB of log ... I don't have a computer with that much RAM) the log files I will post some of the logs here. This is most likely from QHY CCD logging. 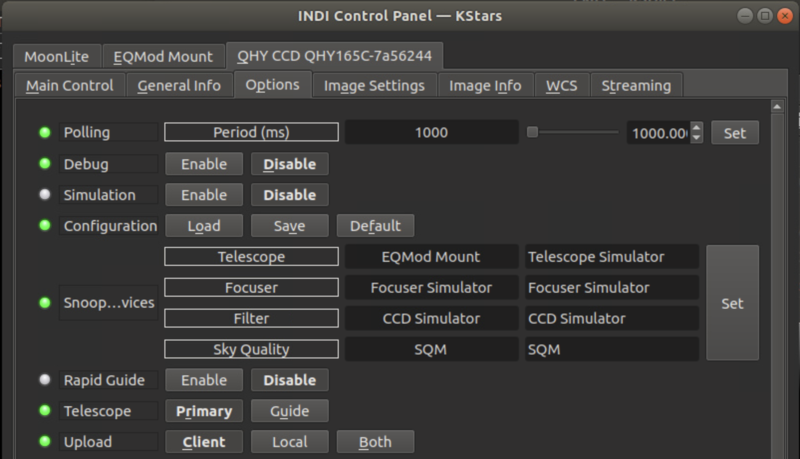 Disable CCD logging in Ekos. Thanks for your tip. 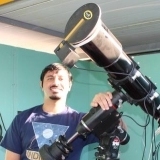 However, it looks like that the CCD logging cannot be enabled in the first place. Am I missing something? Which files were logging then? Which files were logging then? Check the CCD driver --> Options , and see if logging was enabled there. The files in which logs piled up were /var/log/syslog and /var/log/kern.log. I suppose by disabling debugging the logging is off? I don't know how one can get to several GB that way. One thing to prevent it is activating the 'log to file' option of kstars, then all messages end up in $HOME/.local/share/kstars/logs. Will at least prevent your system clogging up. What? how are they going to syslog?! let me check here. EDIT: Just tried with all combinations and can't get a single message to syslog or kernel log. What messages are you seeing? Do they come from specific drivers? Last edit: 4 months 3 weeks ago by knro. Attached is the output of 'journalctl -b -g kstars' on my machine (openSUSE Tumbleweed). When I activate 'write to file' the log to syslog stops. Likely some journal setting, to include all sort of stdout/err stuff to the syslog?  I'm not too familiar with configuring logging, but will try to have a look. Well, it's not something in KStars itself. Maybe OpenSUSE logs everything that goes to stdout? If you "disable" logging, it also logs nevertheless? There seems to be a way to do it from the application, like only logging to stdout when called from a tty.